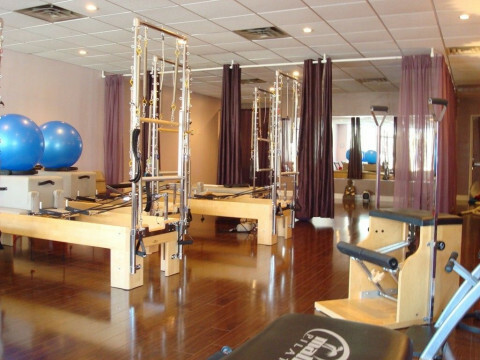 Click/tap here to find the best Westhampton Beach, New York pilates studio for your needs! Private Pre-Natal Pilates Classes and Doula Services. Certified Pilates Instructor and member of DONA international. 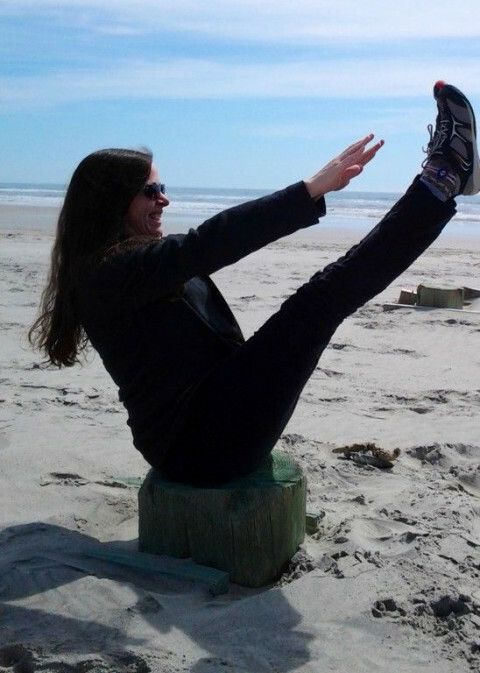 Offering private pilates instruction for pregnant women. located at Railroad Ave, East Hampton. 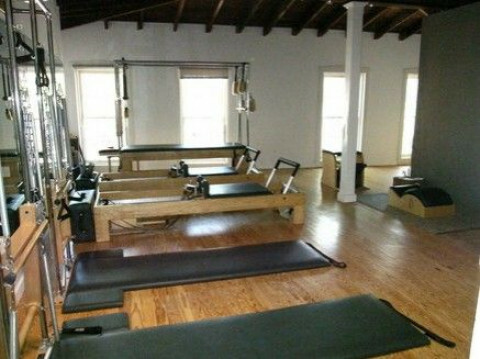 Authentic Pilates, Gyrotonic®, Gyrokinesis®, Yamuna® Body Rolling, Yoga & Reiki.